The Galician renews until 2021 with Barça and the Gunners will have the option to buy. The central Toulouse can reach to not stand. Final market movements at Barça. Denis Suárez (25 years old) will be a player of Arsenal until June 30 as was his wish. The Galician has agreed to extend his contract with the Barca club to leave the direction of the Emirates. The gunners will keep a purchase option. 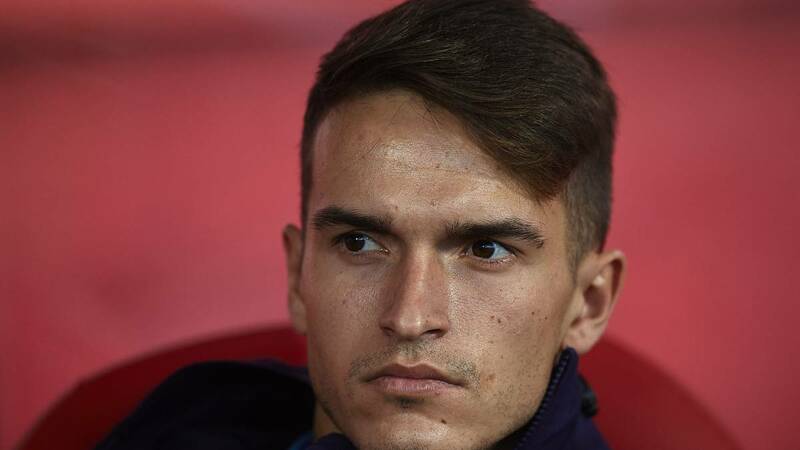 Denis, who played under Emery in Seville, had asked the club several times to leave but he had also backed off and told Valverde that he would stay until June. Finally, the situation has unblocked thanks to a third way. Denis renews until 2021 so it leaves one open to be able to return and succeed at Barça; and the Arsenal reserves a purchase option not yet specified. The Gunners had already wanted to sign him last summer. No is the only movement in the Barca market key. Jean Clair Todibo, central Toulouse who is already officially Barça player until June 30, could land already. The club azulgrana, through Eric Abidal and Ramon Planes, could unlock his difficult situation in Toulouse where, once signed by the club, will not play. I could come already although the club would meet six central: Piqué, Todibo, Murillo, Vermaelen, Lenglet and Umtiti. But Barça does not want to be stopped.